Late last week, the covers for Sophie Hannah’s new book were revealed. 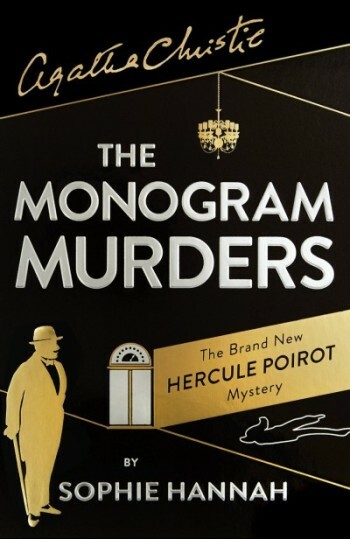 For those that missed the memo, Sophie was chosen by the Agatha Christie estate to pen an all-new novel featuring classic sleuth, Hercule Poirot. 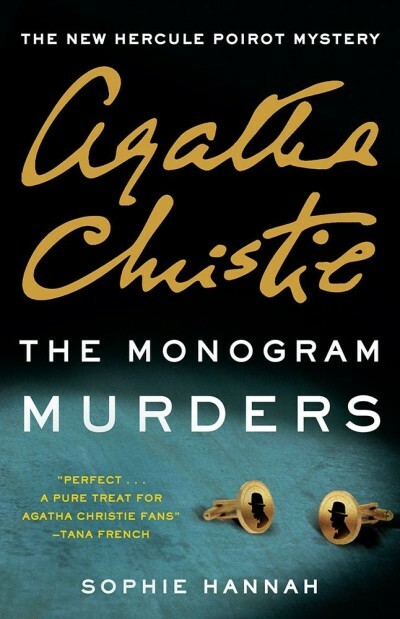 The title of the novel is The Monogram Murders and it will be released on September 9th (in the US) and September 8th (in the UK).